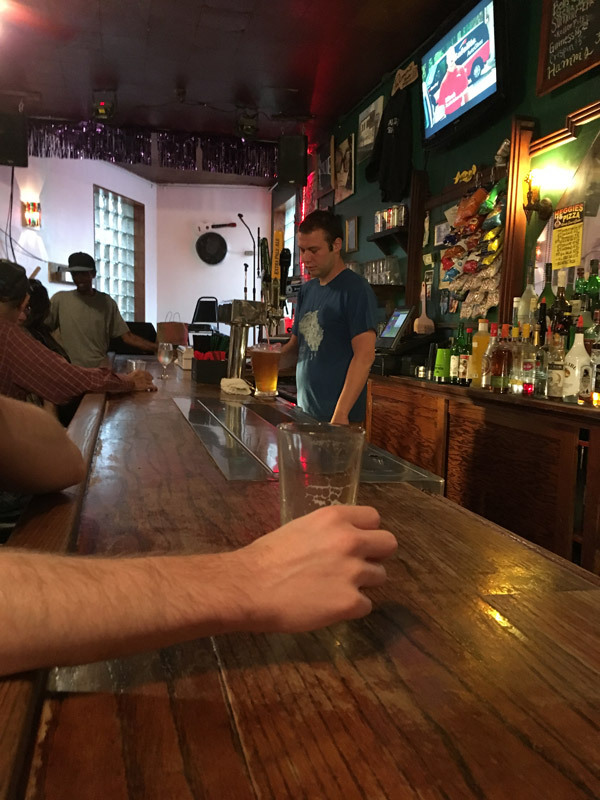 Scooter’s 1151st bar, first visited in 2016. My apologies for the poor outdoor photo, a torrential rainstorm began right as we paid our tab at Nomad World Pub and it didn’t let up until long after we were gone. 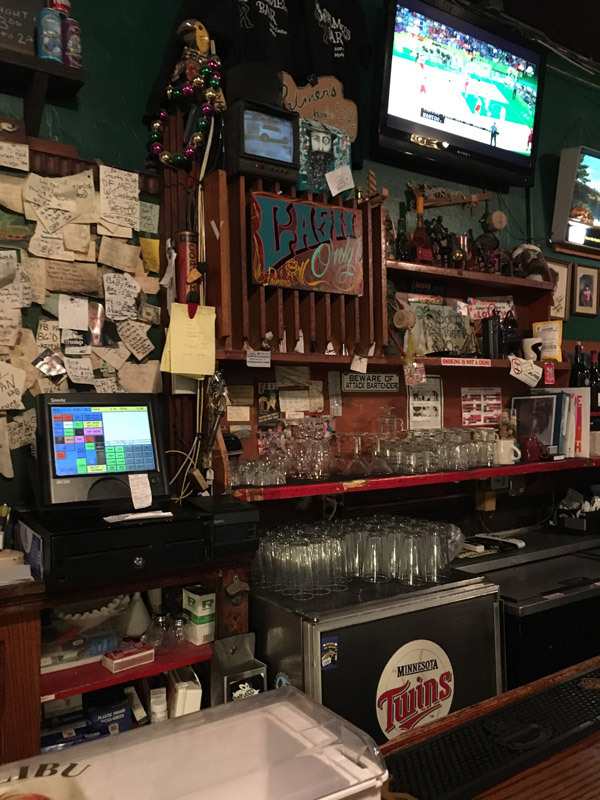 Over 100 years old and originally part of Grain Belt Brewing, but not always technically a bar. 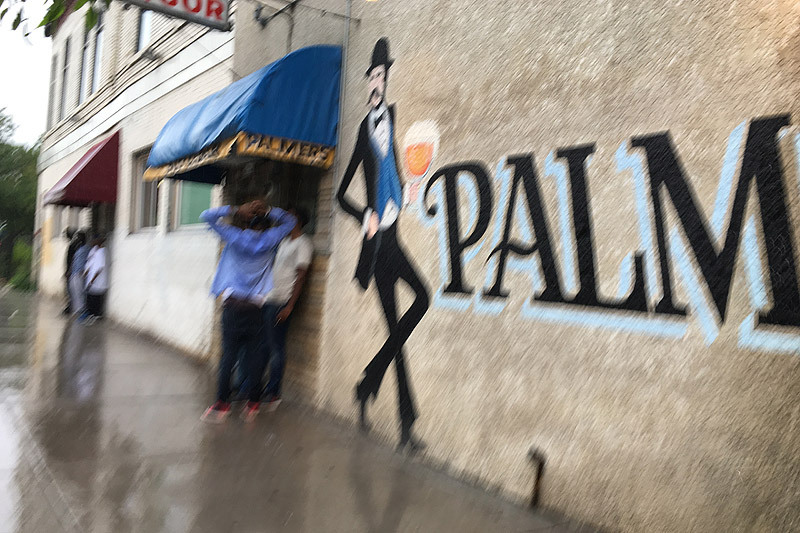 Has been operating as Palmer’s for about 50 years. 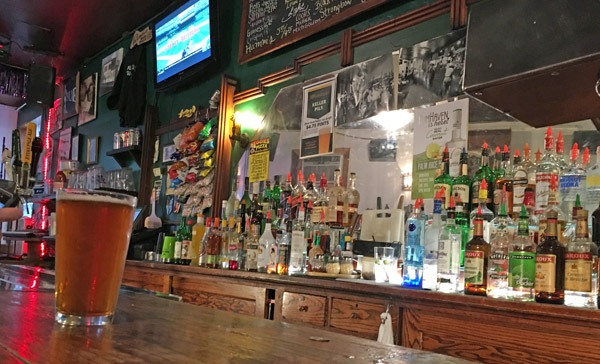 We picked this place because so many dive bar lists pegged this as the best of the worst, “really scary”, and so forth among dive bars. But it wasn’t anywhere close to being my worst or scariest, and in fact the large craft beer selection almost disqualifies it from me calling it a dive. I had the “Rout” Brown Ale by Lupine Brewing.